National Donald Duck Day is observed annually on June 9. 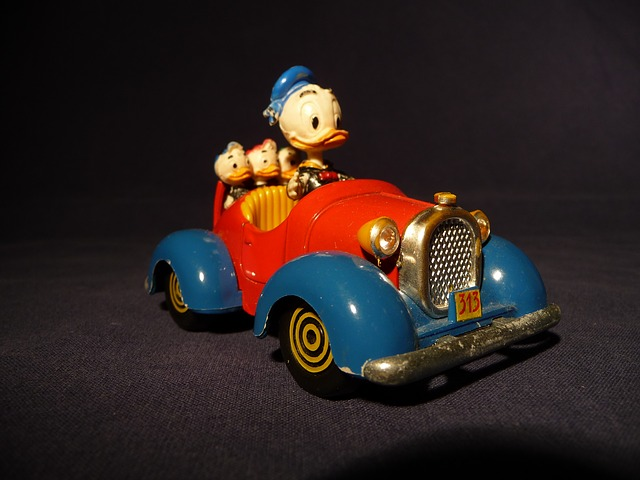 The day commemorates the birthday of the animal cartoon character Donald Duck who made his first screen debut on June 9, 1934, in The Wise Little Hen. 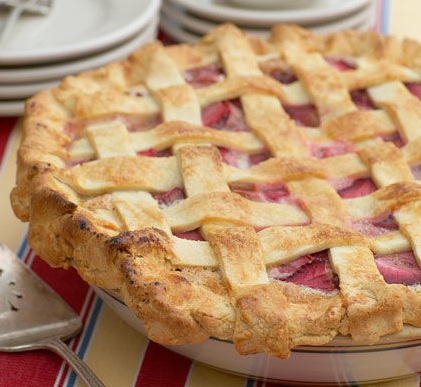 On June 9 of each year, National Strawberry Rhubarb Pie Day is observed. Rhubarb, a tart vegetable, is often paired with sweet fruits making for a delicious dessert.